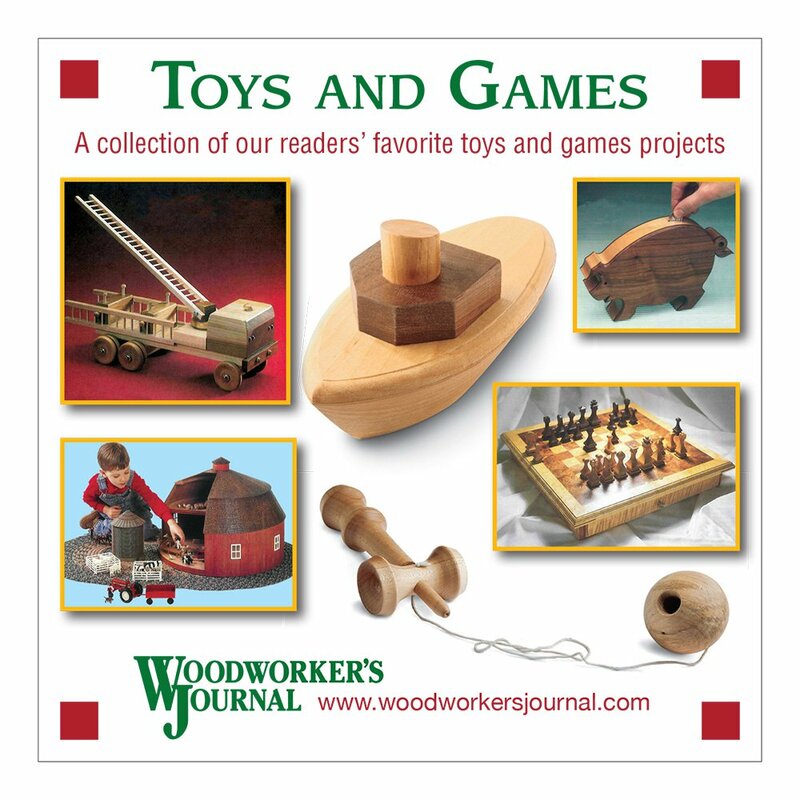 In January, Woodworker’s Journal launched a new “Premium Content” section of our website, woodworkersjournal.com. It offers enhanced and additional content not found in our eZine or print magazine, and it’s free to all paid subscribers by entering your subscription number (printed on the mailing label of each issue above your name) or your on-file customer email address. 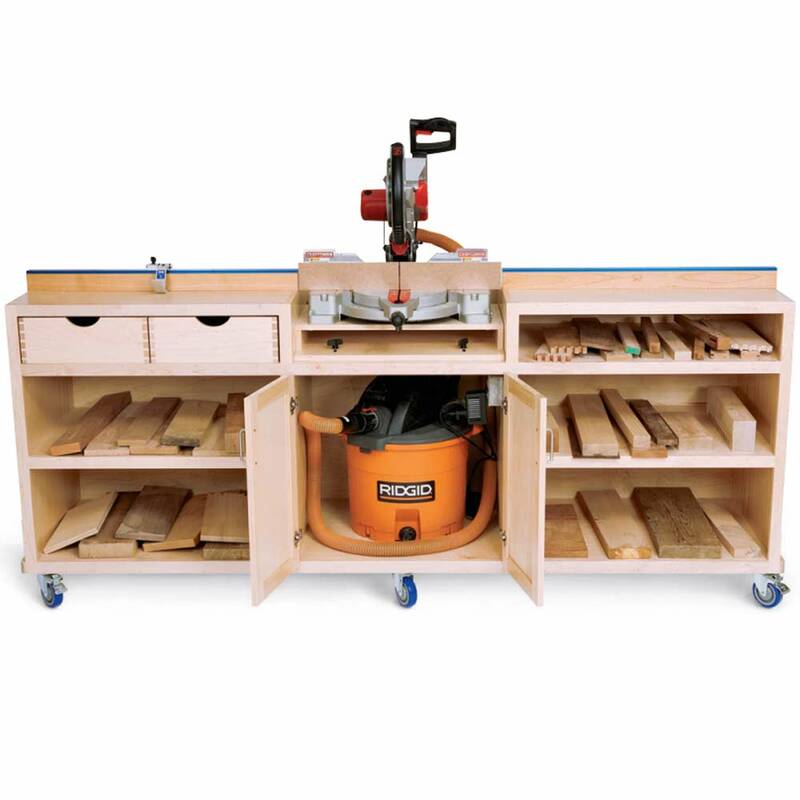 Publisher Rob Johnstone shares some thoughts about this exciting new way to get even more woodworking content from your paid subscription. 1. 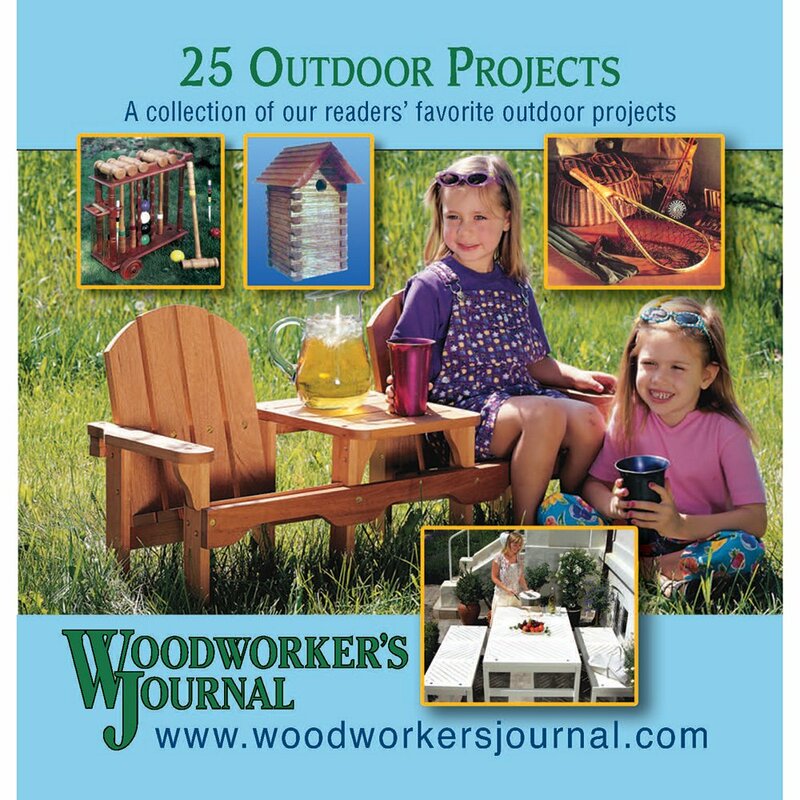 What was the motivation to start a Premium Content section of woodworkersjournal.com? One of the challenges inherent to the publishing industry these days is how to present quality information on the Internet and do it in a way that you don’t go broke in the process. Developing and producing good content is expensive, but the Internet is a space where folks are generally unwilling to spend money to read things or watch video (with a few exceptions). 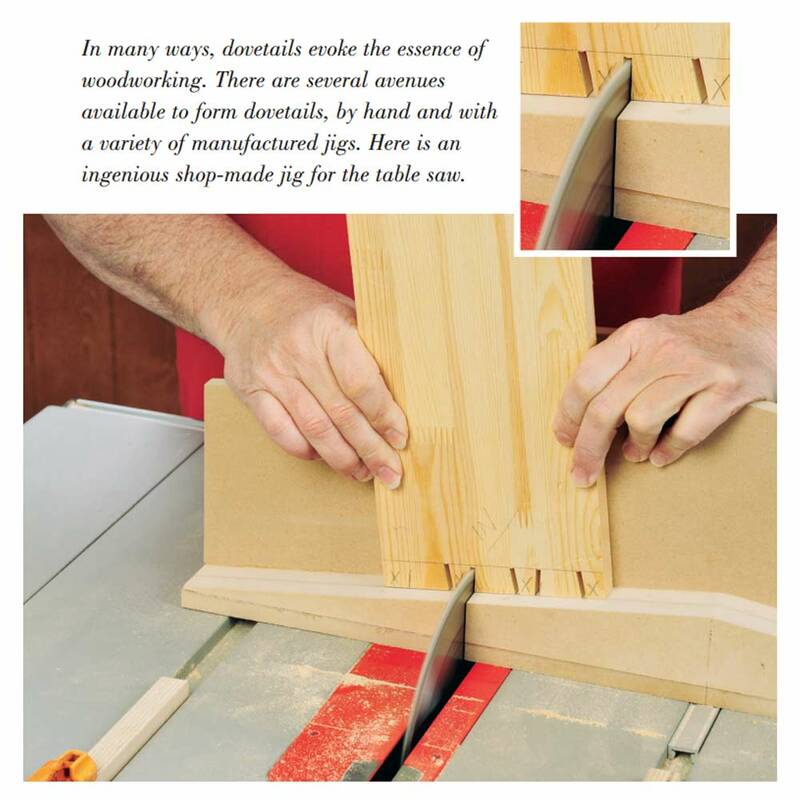 Woodworker’s Journal has been a leader in online woodworking content with our eZine — a free, subscription-based product whose expenses are offset by advertising. But that model, by its nature, has limitations in the depth of information we can afford to produce. 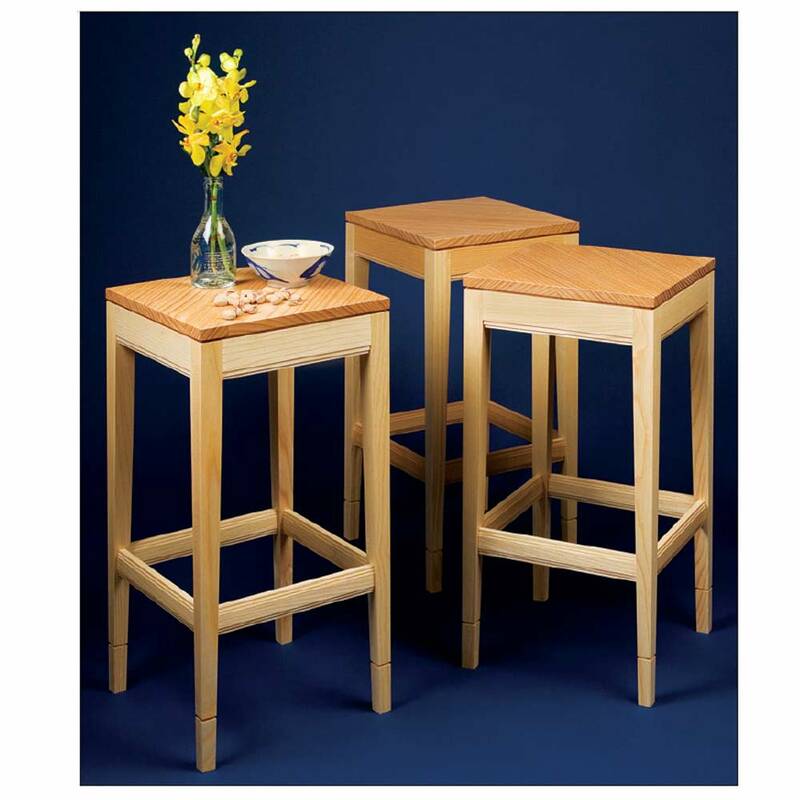 I wanted a way to present in-depth, high quality woodworking content online and, in addition to that, provide significant added value to our print magazine, which is still the “mothership” of our publishing business. By executing this effort in the way that we did (no additional charge for the Premium Content for our subscribers), we also created what is undoubtedly the very best value in the industry in terms of a print magazine subscription. $20 a year for six great magazines and all the Premium Content should be a no-brainer for woodworking enthusiasts. I am hoping it will drive my print (and digital) magazine circulation through the roof! 2. Were there challenges leading up to or following the launch of Premium Content that readers might find interesting? It took nearly a year to plan and perhaps six months in site development. That likely would have taken longer, but we had just gotten done with a complete site upgrade on the programming side of things, so we used the same company to do the Premium site technical development. The overall site remodel and Premium build-out were a huge undertaking. Journal staff Dan Cary and Matt Hocking bore the brunt of that task … and did a great job. As a result, the Journal has a state-of-the-art website that is completely mobile responsive and has us positioned to move forward aggressively in the world of Internet publishing. There are always hiccups when you kick off a new effort online. For example, one thing I missed was that we have a good number of international subscribers. A guy in Switzerland emailed me and told me he could not sign up for his Premium Content because he did not have a ZIP code … who knew? 3. “Premium Content,” for Woodworker’s Journal print and digital magazine subscribers, doesn’t mean “Pay More.” A paid subscription to the magazine is all it takes to get full access. Seems a great value! 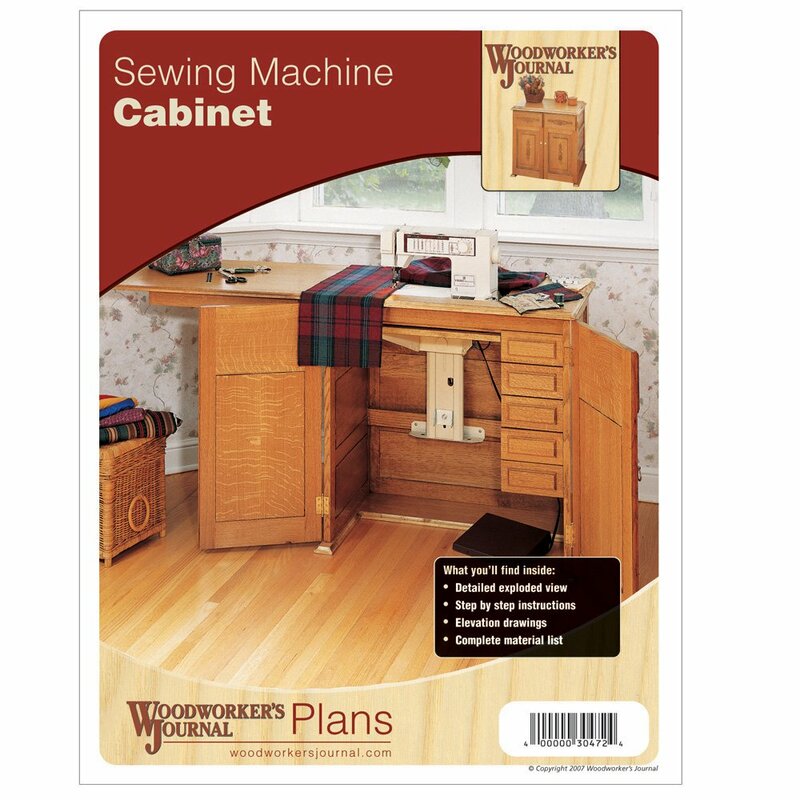 A couple of the other woodworking magazines have the “you need to pay more” model for their premium content, but I did not want to go down that road. It is apparently working for them, but my goal was to create more value for our readers, and in doing that, generate more revenue by increasing our magazine circulation. As I alluded to earlier, while all of us here at the Journal love woodworking (I have the best job in the world), this is a business that needs to generate revenue. And it is a very tough business right now. With that said, I believe strongly that if we put out a good product at a reasonable price, we can make a go of it in this transitional time in the publishing world. 4. How does the magazine determine what content will be Premium only, for subscribers, versus free content available to anyone who visits the website? Our first decision was that we would not take away any content that has traditionally been on our site and put it behind the Premium gate. We have presented a useful and informational site for years now, and we will continue to keep all of that of content completely free. Our Premium Content consists of valuable articles and videos that would not fit into the print pages of the magazine — we often have to turn down great articles because we only have so many pages to work with. There are also articles that we have our authors create because we think there is a need or an interest, and those topics would be best explained and covered via video or a combination of video and text. Other things you will find in the Premium section are special deals that our advertisers or other partners are willing to offer to our subscribers. 5. Will there be new Premium Content added for each magazine issue? There is a ton of Premium Content available already, and more is going onto the site all the time. Every time you return to the site you are very likely to find new stuff that you will not have seen before. One surprising thing that has happened is that the whole staff is coming up with content that they think is perfect for the Premium section. It has offered us a new way to think about how to get great content to our readers. 6. One of the substantive features of the new Premium section is Woodworker’s Journal’s complete archives, going back to the first issue in 1977. Do you hear from many readers who appreciate returning to issues published years ago? This is really exciting, and I have heard from many of our readers that agree with me. 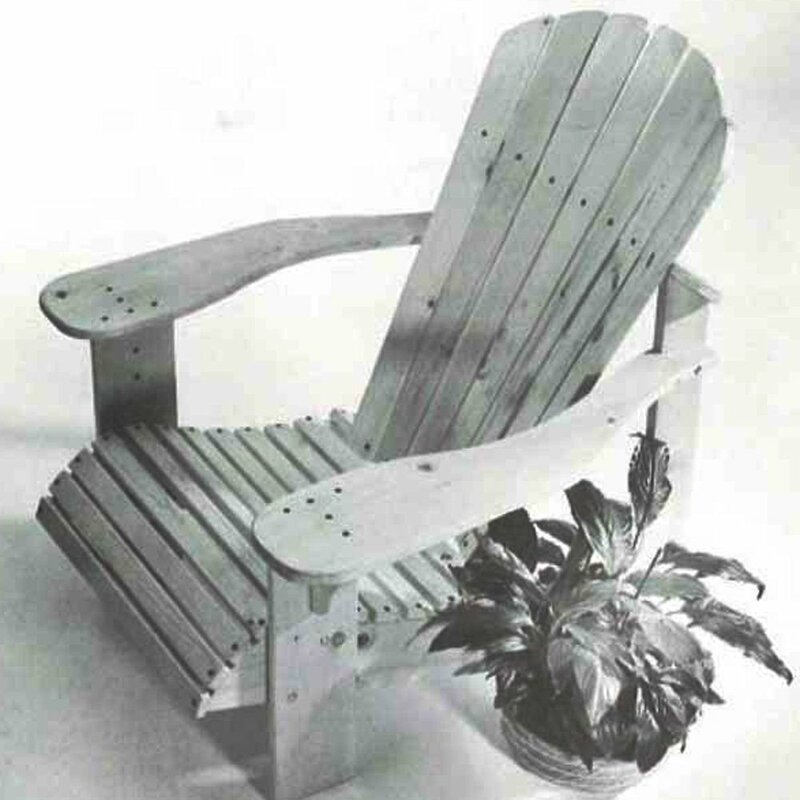 Those archives have over 1,500 woodworking projects, hundreds of technique articles, Tricks of the Trade tips — you name it. If you need a jig or project plan, chances are you can find it in the archives. 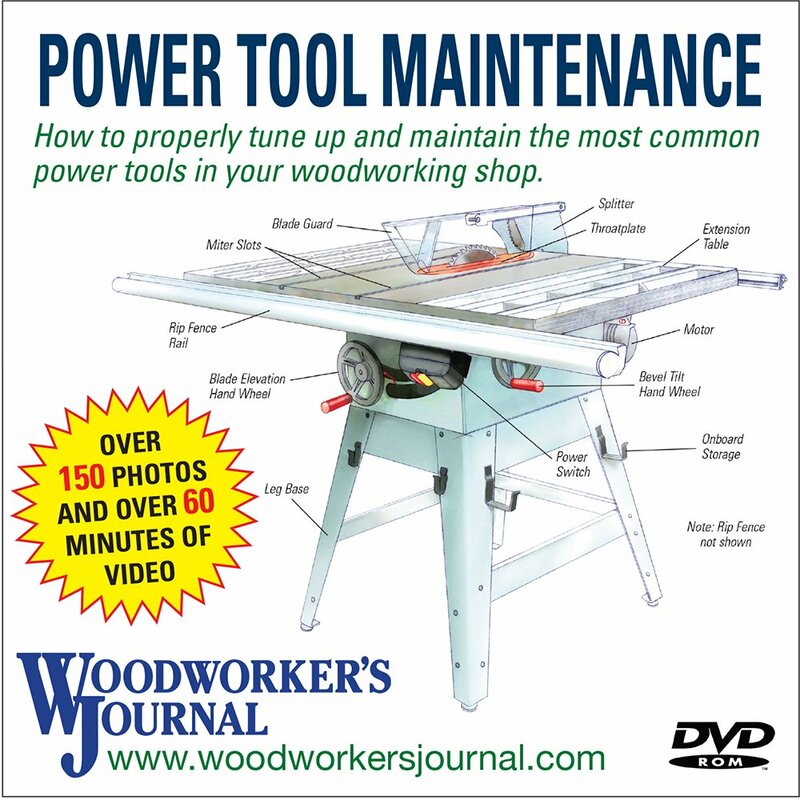 We have over 40 years of woodworking magazines that you can “page” through. (I love to look at the old advertisements … it is a hoot.) And this is what I mean about added value. A $20 dollar subscription to a great magazine gets you all of this information … try to beat that deal. 7. Woodturning expert Ernie Conover has a brand-new video series focused on hand planes. It was developed exclusively as Premium Content. Tell us more about that. This is a perfect example of something we can do on the web that would not work in the print magazine. We just told Ernie to teach us all he knows about hand planes and how to use them. (Boy howdy, does he know a lot!) These videos are pure gold, and they are on the web for folks to consume as they wish. All at once, one or two videos at a time … and you can go back and review them as needed. 8. Special project plans are also part of Premium Content. Share a couple of examples. Right now there is one of the nicest examples of a table saw-based box joint jig that I have seen (and I’ve seen a bunch). We could not fit it into the print magazine, but had the room in the Premium section. I have requested a plan on teaching steam bending that should be along soon. We are just now filling the pipeline. If readers have a request, they should let us know what they’d like. Frankly, I don’t want to give away too much, as I want readers to be pleasantly surprised when they revisit the site. 9. 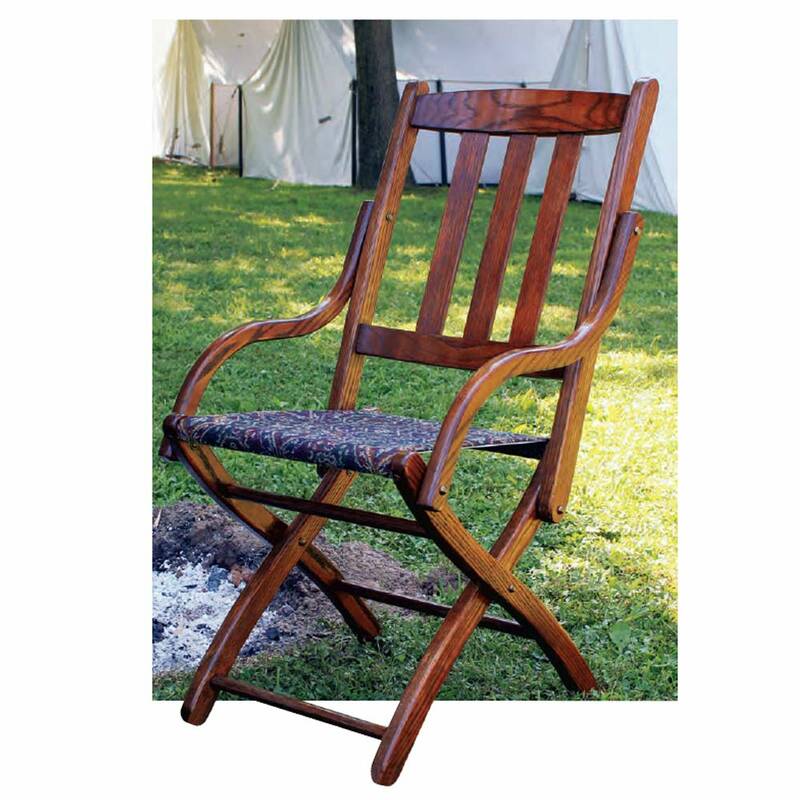 What’s your hope, long-term, for the Premium side of woodworkersjournal.com? 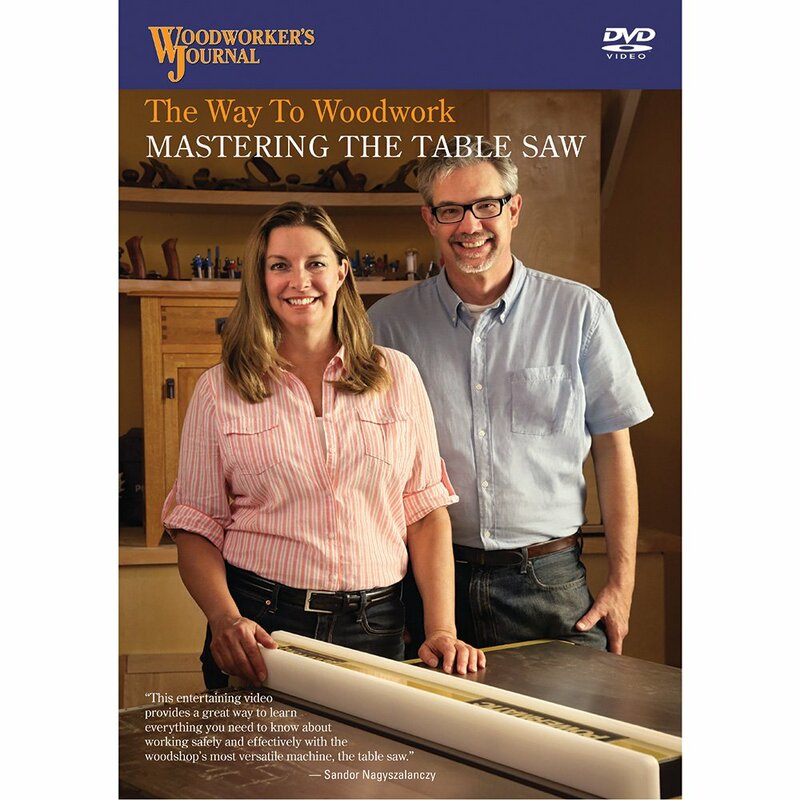 I want it to be a woodworking content-rich venue that our readers can count on to further their woodworking knowledge and build their skills — all while being entertained and uplifted. 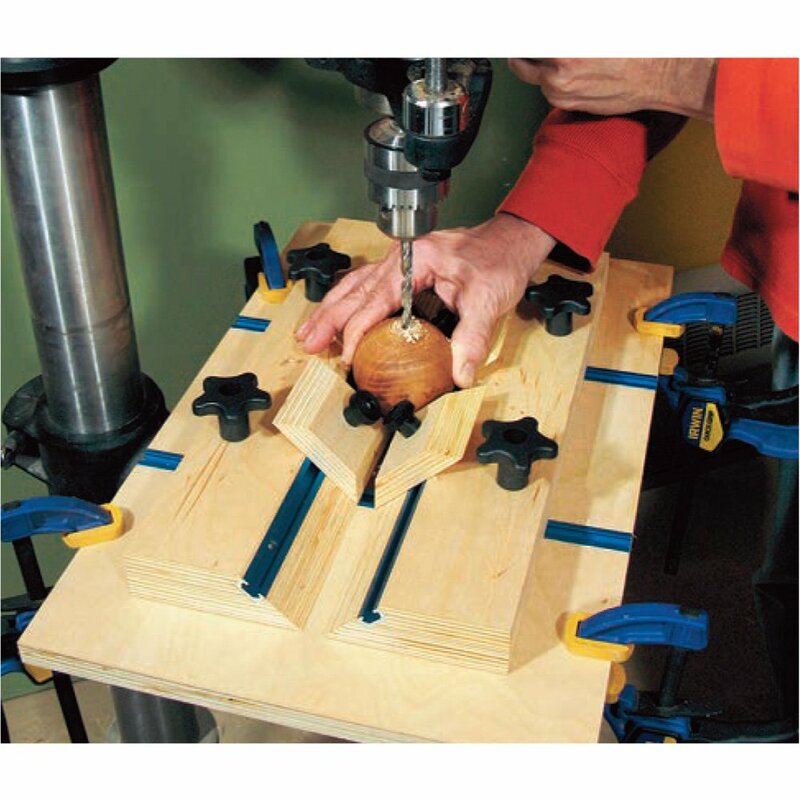 We love woodworking here at Woodworker’s Journal, and I want that to come through strong and clear. 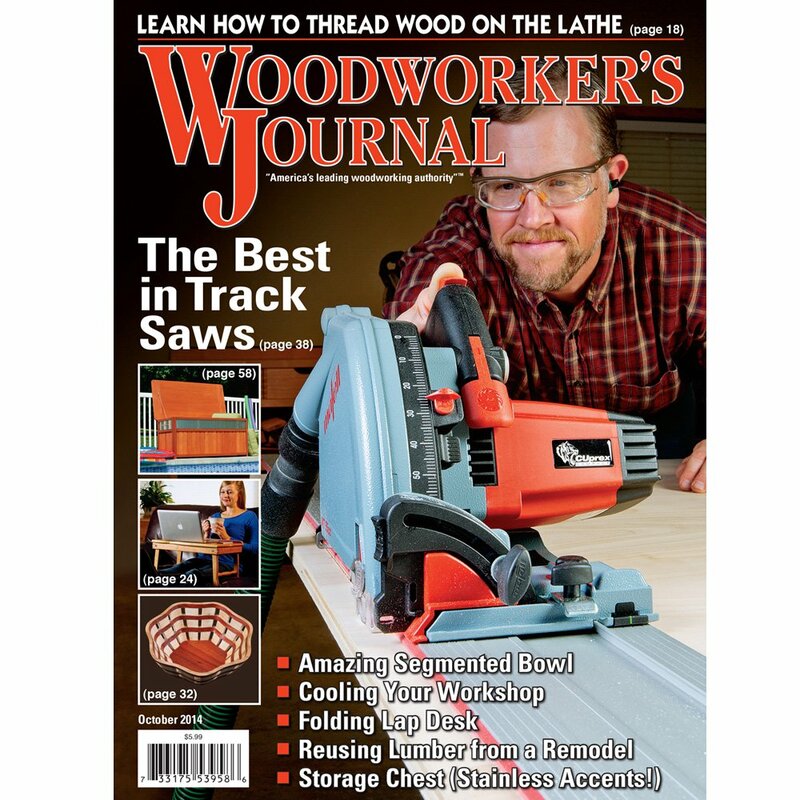 To subscribe to Woodworker’s Journal in print, and receive immediate access to Premium Content, click here.